Stuttgart. 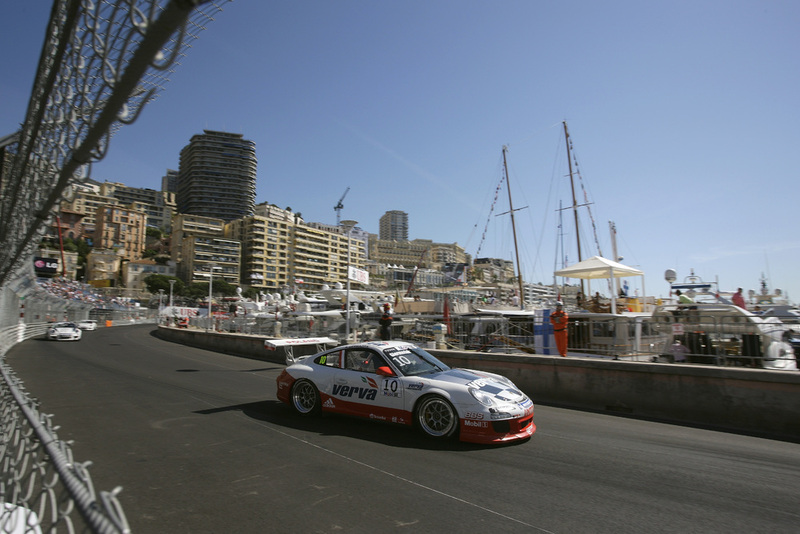 When the Porsche Mobil1 Supercup took off into the most prestigious race of the year in Monte Carlo, the world-famous Casino was still closed. But still René Rast found his luck. 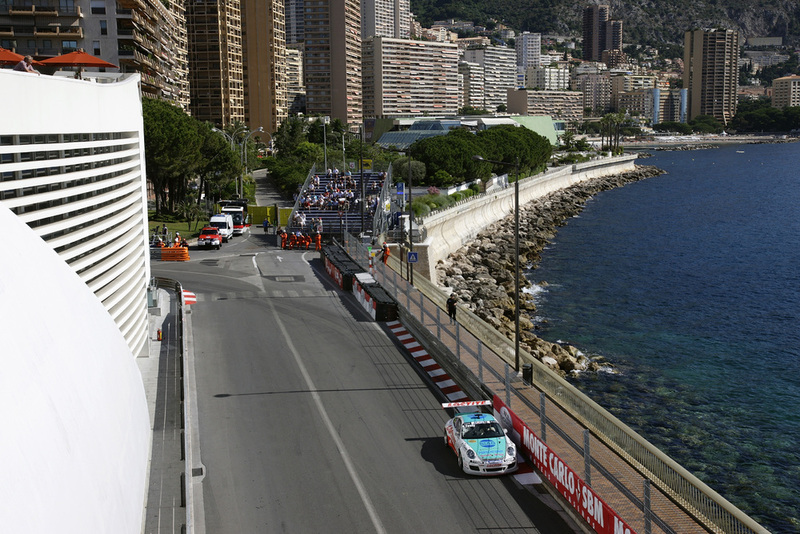 In the picture postcard setting of the Principality on the Cote d’Azur, the German won round three of the world’s fastest international one-make series on Sunday at the wheel of VELTINS Lechner Racing’s 911 GT3 Cup. With this, he repeated his triumph of last year. The race in the glamour world of the rich and beautiful is a unique challenge. The narrow street circuit is unforgiving of mistakes. Run-off zones are virtually non-existent, instead there are walls and crash barriers. Full concentration is needed from start to finish – this is the only way to get through the twisty labyrinth between luxury apartment blocks and high class boutiques safely. To finish the 16 laps sticking to the ideal line is gruelling work. Drivers change gears 34 times per lap, that’s about every 2.8 seconds. Ex-Formula 1 world champion Nelson Piquet once compared driving through the maze of streets to “flying a helicopter in the living room”. No one is immune to the fascination of this race. 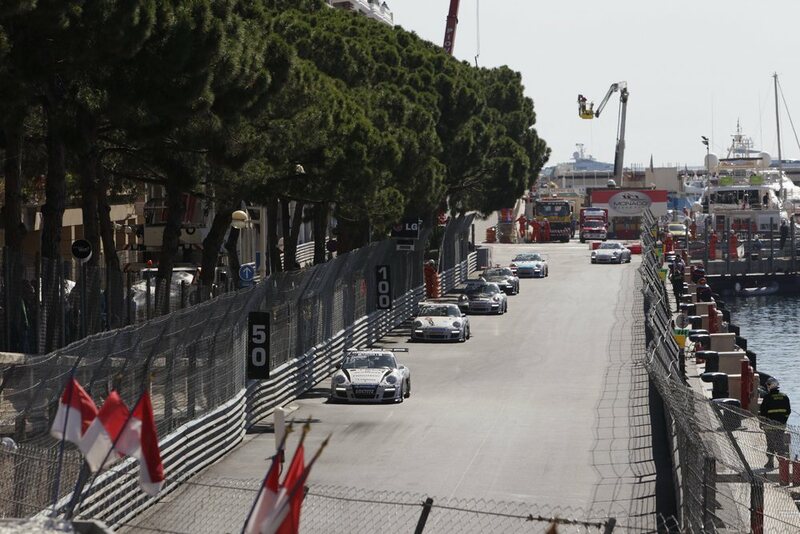 Driving in Monaco, say the pilots unanimously, is a fabulous experience. To win in Monaco is a dream. 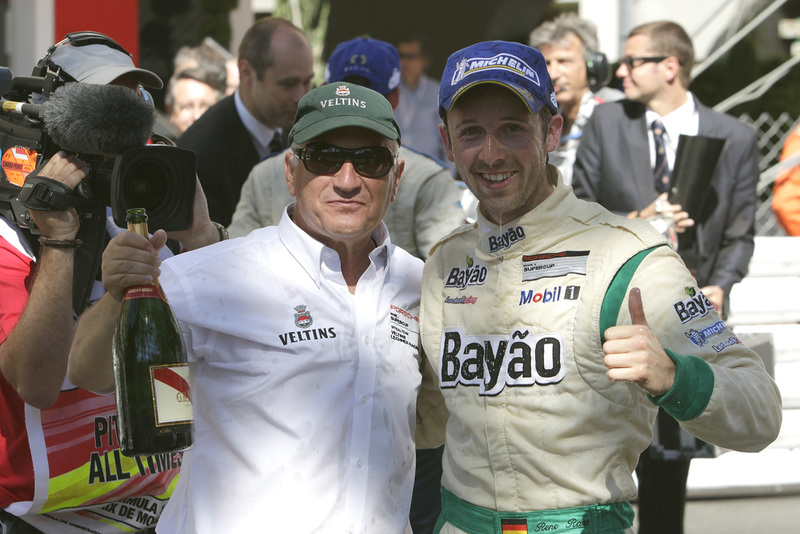 On Sunday, René Rast fulfilled this dream for the second straight time. And hit the jackpot: Fastest in free practice, pole position, race winner and fastest race lap – with this, the reigning champion announced his comeback to the title fight impressively. Putting in a cracking start and following up with a solid drive at the highest level, he held off an attack from arch rival Nick Tandy. The Konrad Motorsport pilot from Great Britain again had to settle for second place at round three, but with this performance snatched the points’ lead to rank first overall ahead of his compatriot Sean Edwards. 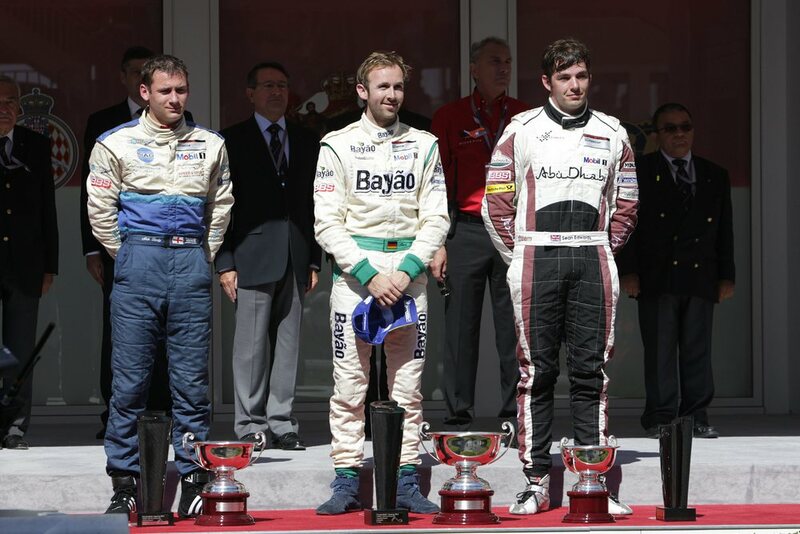 Driving for the Abu Dhabi by tolimit squad, Edwards, resident of Monaco and winner of Barcelona, saw the chequered flag in third place. 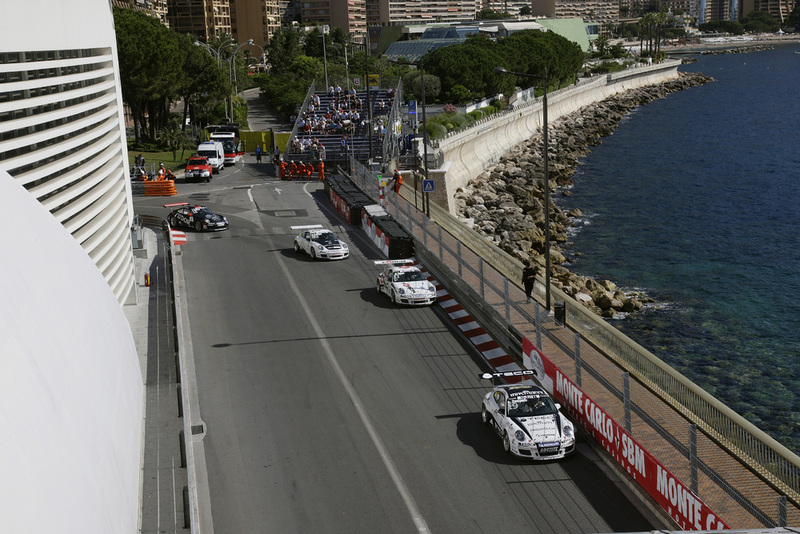 Jeroen Bleekemolen’s hopes of being the first Supercup pilot to win three races in Monaco were dashed this season. The Dutchman of Abu Dhabi by tolimit yielded fourth. Behind the double Supercup champion came Kuba Giermaziak from Poland. 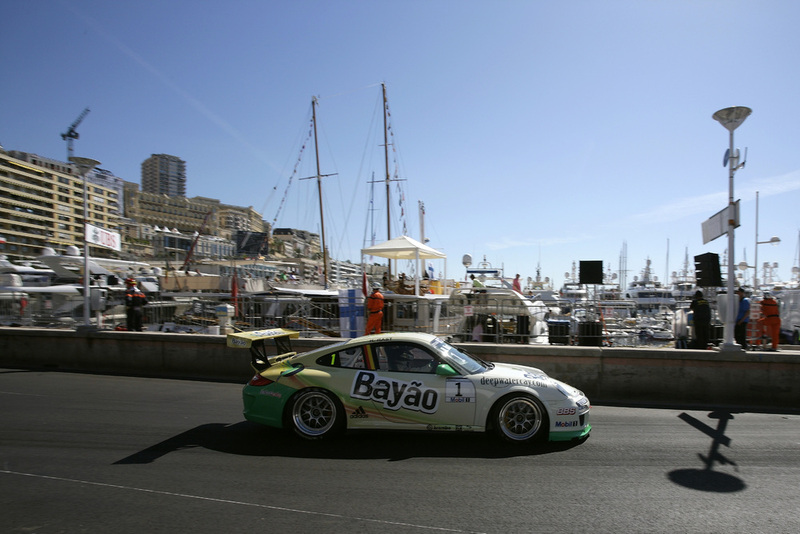 In the cockpit of VERVA Racing’s Porsche 911 GT3 Cup, he took up the race from third on the grid, only to make a mistake in the first lap while accelerating out of the famous St. 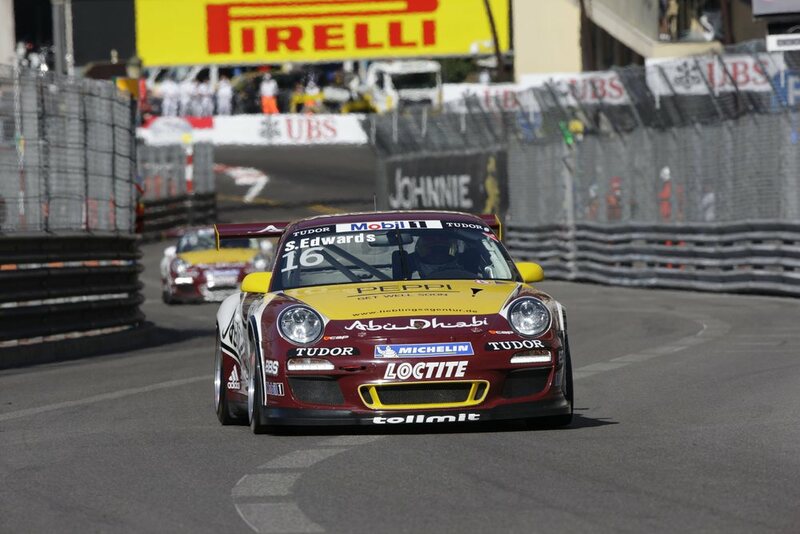 Devote and was unable to regain his lost positions over the rest of the race. 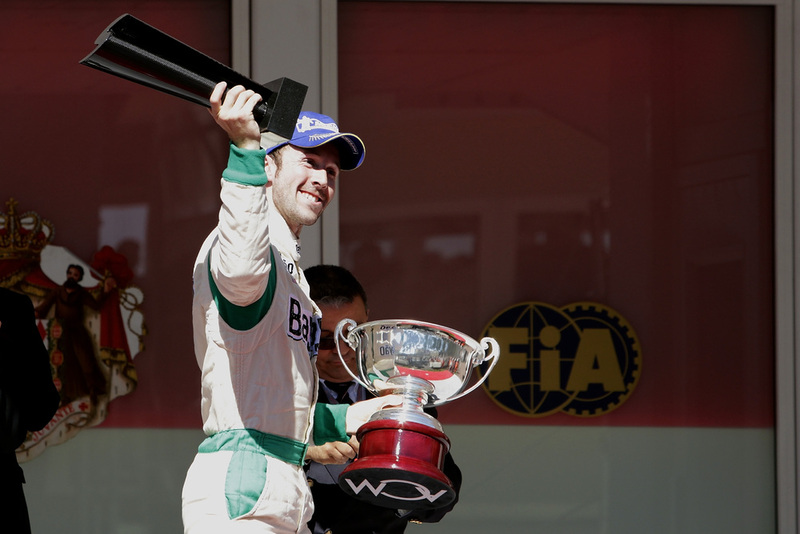 Still, he was the leader of a group of pursuers with Sebastiaan Bleekemolen and Norbert Siedler. Driving for Team Bleekemolen, the Dutchman clinched sixth place, his best so far this season, while the Austrian competing for VELTINS Lechner Racing finished in seventh. Scoring his first top-ten result this season was Italy’s Alessandro Zampedri (Team Bleekemolen) in eighth, with Poland’s Robert Lukas (Hermes Attempto Racing) in ninth ahead of Supercup returnee Matt Halliday (MRS Team PZ Aschaffenburg) from New Zealand, 2009 winner of the BBS rookie classification. Kévin Estre from France did not see the flag. After a strong start to the season, the ball in the race roulette of Monte Carlo rolled the wrong way for the newcomer and he retired early on in the race after an accident. Round 4 of the Porsche Mobil1 Supercup takes place on 25 June as part of the Porsche Carrera World Cup on the Nürburgring-Nordschleife.